The Apple going to launch iPhone 7 on September 7. 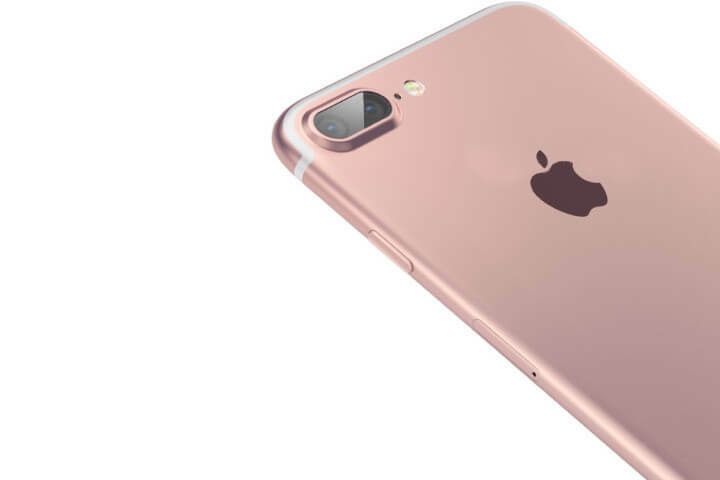 So here is Apple iPhone 7: Specifications, Features and everything else you need to know. We are just days away from official iPhone 7 launch and like always, the leaks around the new device just don’t seem to be ending anytime soon. While the most reliable Apple sources indicate a bump in memory, end of the 3.5mm audio jack, nothing can be called certain until the time CEO Tim Cook reveals the real product. Now that Apple has sent out the official invite, the iPhone 7 branding seems very certain. Apple, this time, could introduce not two but three new iPhone 7 devices. It is likely that Apple will unveil a 4.7-inch iPhone 7, a 5.5-inch iPhone 7 Plus and a variant of iPhone 7 Plus with dual rear camera setup. The last device may be called iPhone 7 Pro, with the focus on those requiring Pro level camera on their smartphone. iPhone 7 Specifications: Apple is not likely to introduce any significant design change to iPhone 7 but it is likely to feature some updated internals this time. Apple iPhone 7 is likely to feature 2GB RAM while iPhone 7 Plus will get 3GB RAM. Apple could opt for 4GB RAM with iPhone 7 Pro to help the demand for more processing with an additional camera. Apple is likely to introduce iPhone 7 and iPhone 7 Plus with new A10 chipset. According to leaked benchmarks, Apple A10 chipset is expected to be as powerful as the A9X chipset found under the hood of iPad Pro. 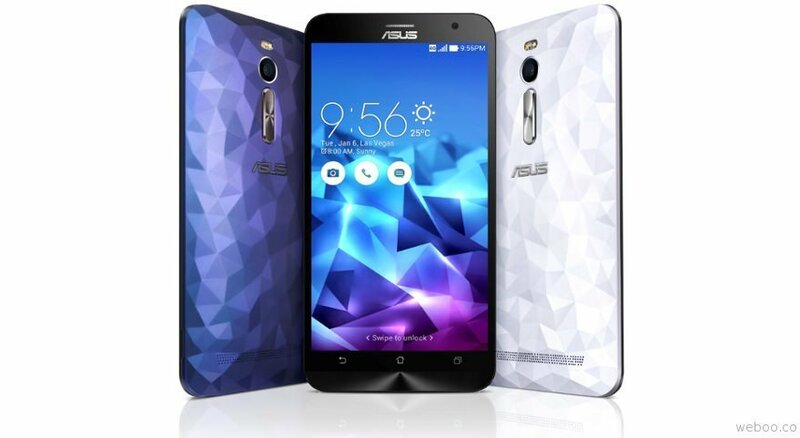 It is unlikely that the device will see any bump in display resolution. iPhone 7 Features: Apple is likely to introduce iPhone 7 with redesigned home button that won’t be clickable like the existing home button and will offer a haptic feedback similar to the force touch trackpad seen on latest Macs. 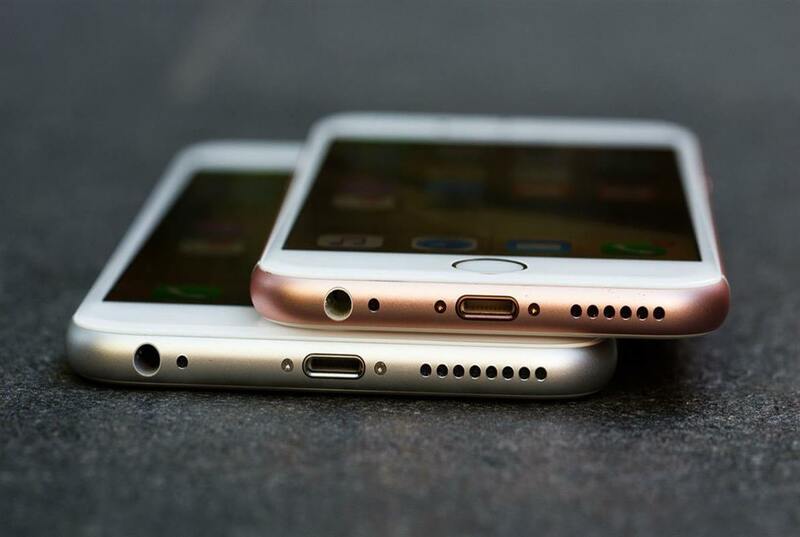 Apple is also likely to drop the 3.5mm headphone jack in favour of the bottom-facing dual stereo speakers. The biggest feature update, however, would be in the camera department. 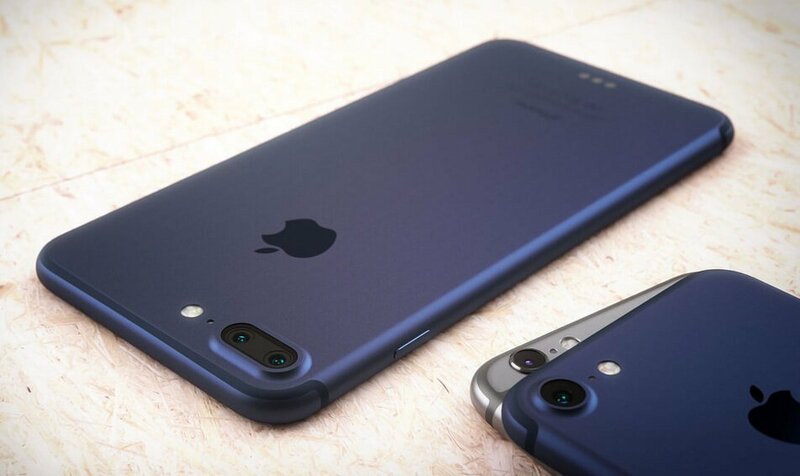 Apple iPhone 7 Pro is likely to get a dual rear camera setup with each sensor capturing its own pixels to produce a brighter image with more detail. 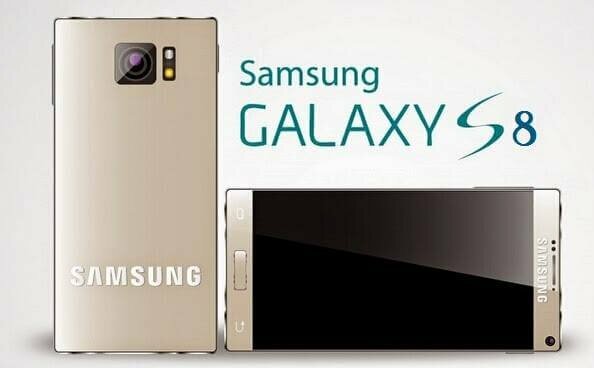 According to people who have used a prototype device, both the image sensors will capture light differently to create a merged photograph that would be closer to real in terms of colour reproduction. Apple iPhone 7 Pro could mean sharper images in sort of conditions even in really low-light.